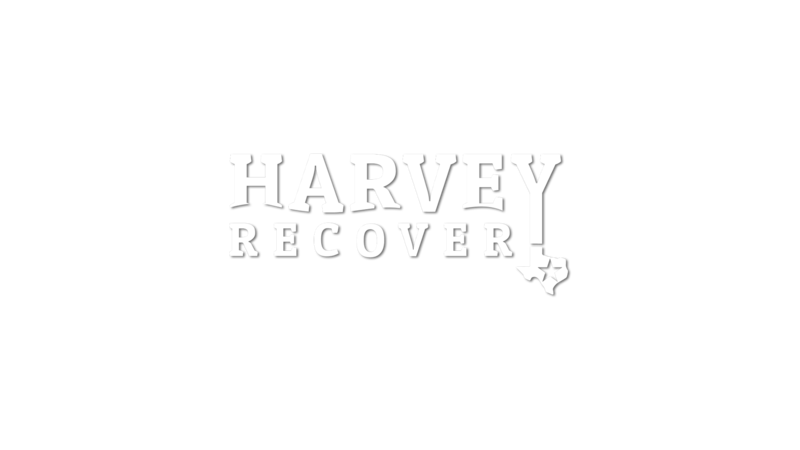 Harvey, a Category 4 hurricane, made landfall near the Texas Gulf Coast on August 25, 2017, then moved east slowly as a tropical storm during which an entire year’s worth of rain fell on the greater Houston area within less than a week, causing catastrophic flooding. Harvey is one of the worst weather disasters in U.S. history, the cost of damages estimated to be as high as $180 billion. This video series follows our disaster assessment and relief mission closely.